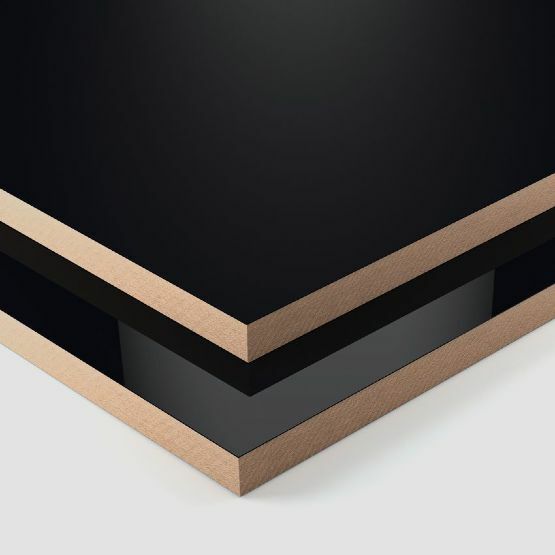 PerfectSense is a premium category of high-gloss and matt lacquered MDF boards. 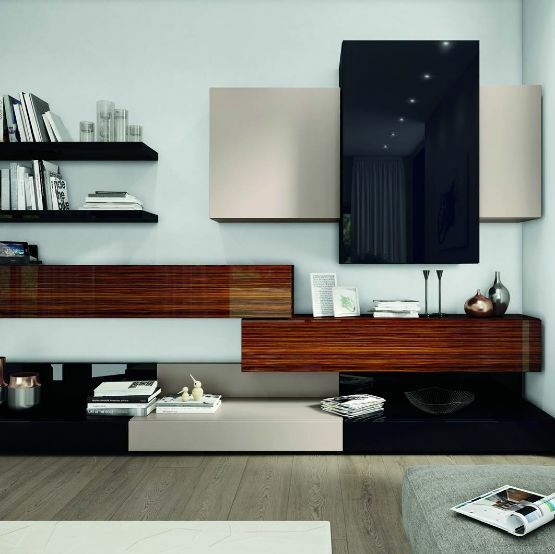 It creates an air of exclusivity and luxury in residential and commercial spaces. An expanded decor range in matching materials gives you more design freedom for your high-end projects. Meyer is now stocking an additional 16 PerfectSense matt and gloss boards. These are available now in 19mm MDF with matching edging, standard sheet size 2800 x 2070mm. PerfectSense Gloss is impressive due to its very special gloss level and extreme depth effect. Until now only very expensive materials, such as glass, have featured these special properties. 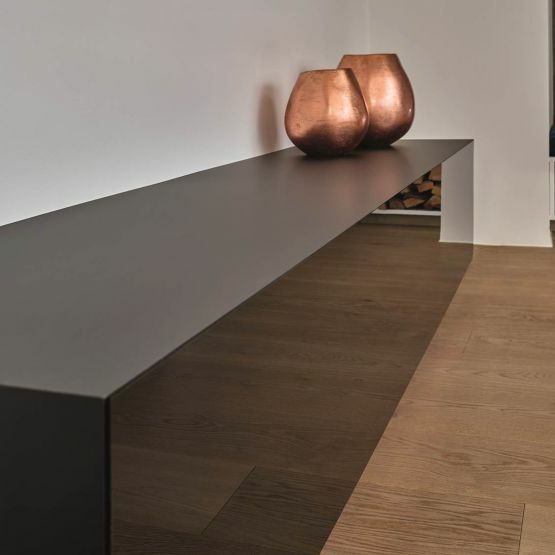 MDF is used as a support material and makes a positive contribution to the properties of the high-end surface and is more cost-effective than glass. 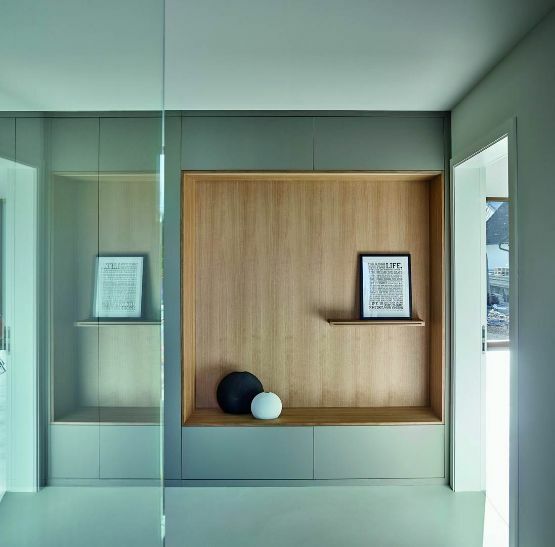 PerfectSense Gloss can be used for numerous applications such as kitchen fronts, bathroom furniture, living rooms and bedrooms, sliding door elements and any other exclusive interior design project. PerfectSense Matt sets itself apart from other furniture finishes by its high quality. The special anti-fingerprint property prevents unsightly fingerprints on the surfaces and considerably reduces the amount of cleaning required. The trendy, warm and velvety design invites you to touch and creates a feel good factor. PerfectSense Matt is suitable for a number of high end applications such as kitchen fronts, bathroom fronts and matt furniture fronts. The smooth ultra-gloss finish of PerfectSense Gloss - used on the front of this sideboard - appears like glass. The contrasting texture of PerfectSense Matt - used on the rest of the piece - creates a highly sophisticated furniture that is sure to catch the eye. Meyer offer a free samples service so why not see and feel these extraordinary decors for yourself. You can request your free sample of PerfectSense online or call our team.